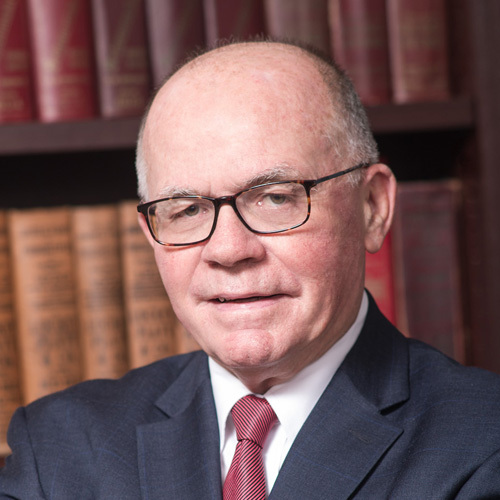 Paul concentrates his practice on employment law, education law, corporate law, criminal law, estate planning and litigation. 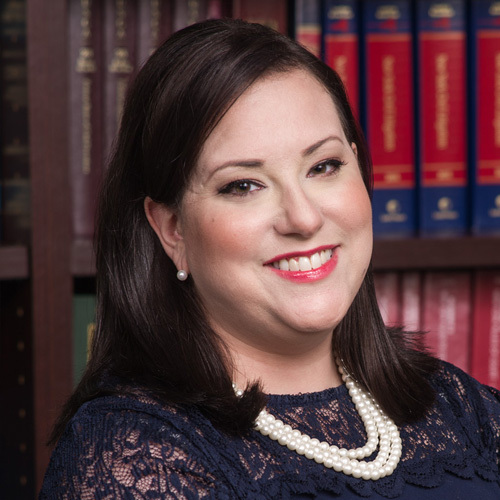 Rena’s practice focuses on matrimonial and family law where she commits to providing personalized legal support through what can be an emotionally strenuous time. 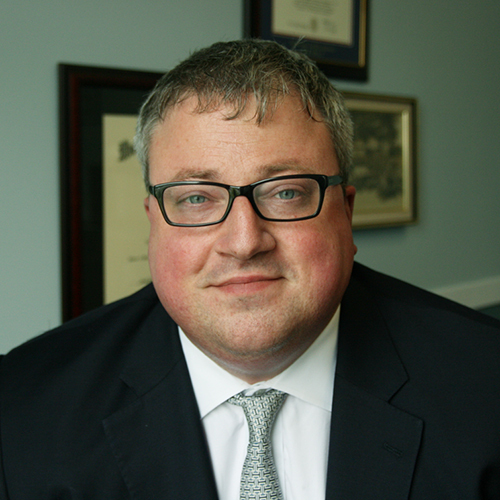 Patrick focuses his practice on banking and business law. 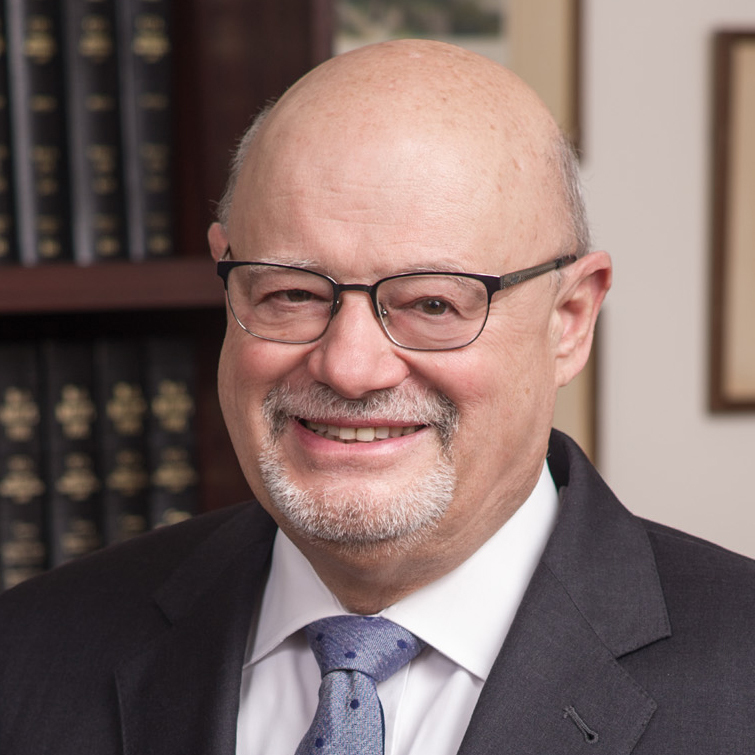 Allan primarily focuses on estate planning and administration, real estate and commercial litigation. 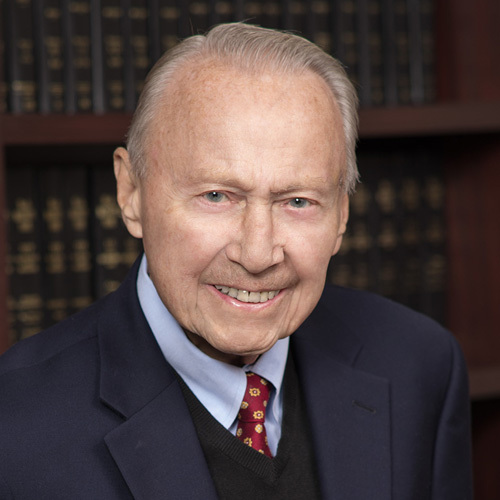 Richard focuses on real estate, probate law, and estates. 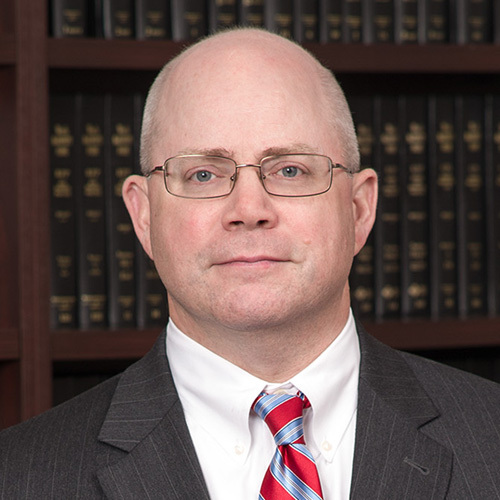 Jon Adams specializes in land use law, zoning law, and environmental law. 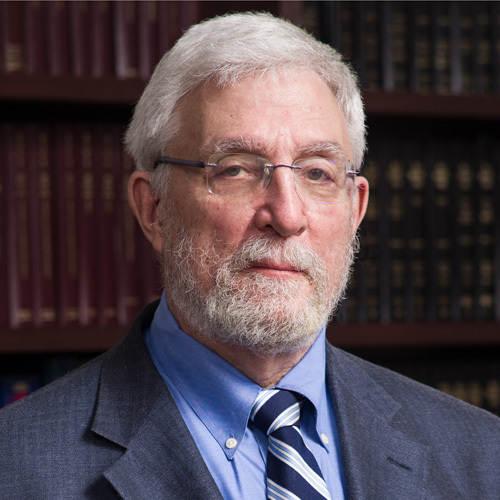 Vincent practices in the areas of business law and litigation. 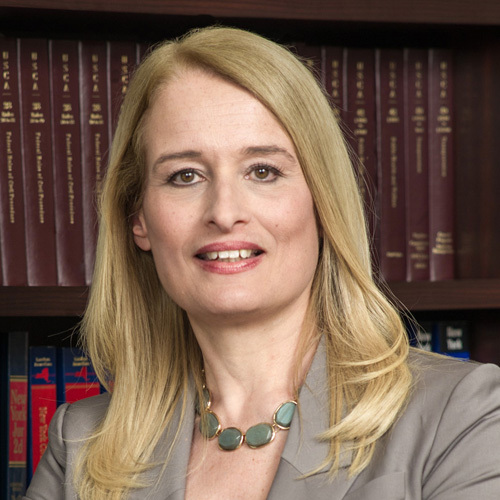 Brooke focuses her practice in litigation. 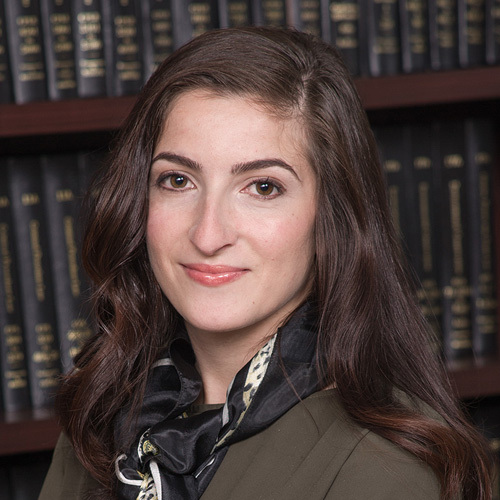 Alexandra focuses on construction law, litigation, and tax certiorari. 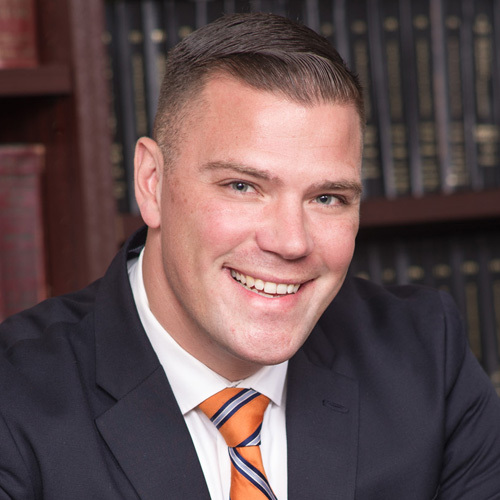 Kyle concentrates his practice on commercial litigation and military law.